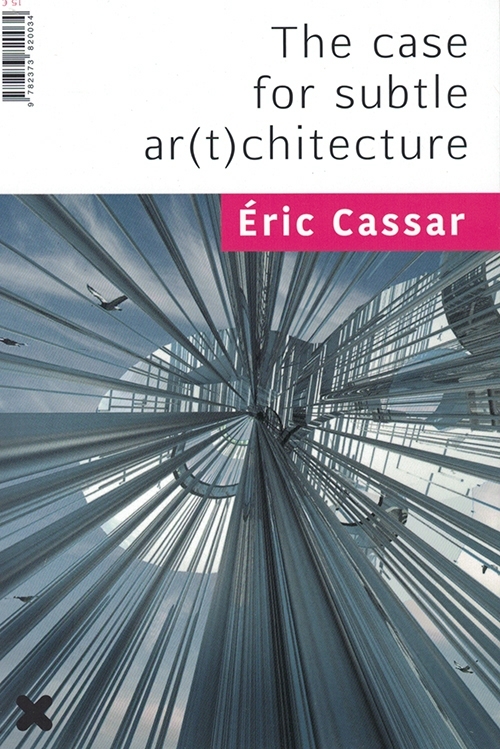 This book by architect and construction engineer Éric Cassar comprises a critical essay which describes a forward-looking approach to architecture that combines so-called “subtle architecture” with sustainable and responsible building practices. 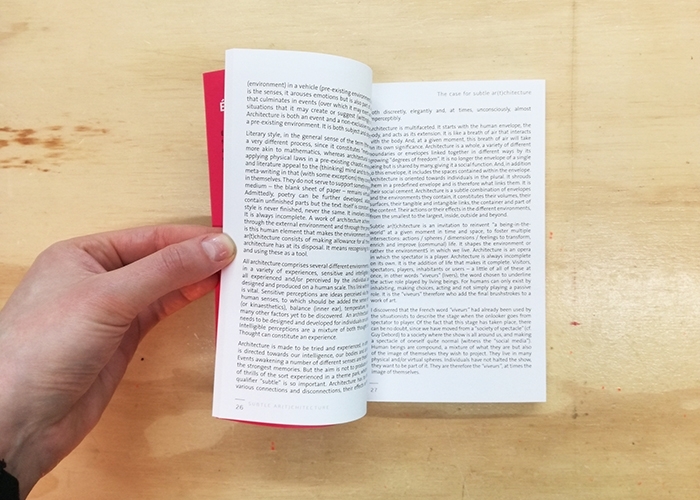 Cassar is the founder of Arkhenspaces, an architectural, urban design, and development firm based in Paris that focuses on research, design, and construction of new and sustainable contemporary spaces. 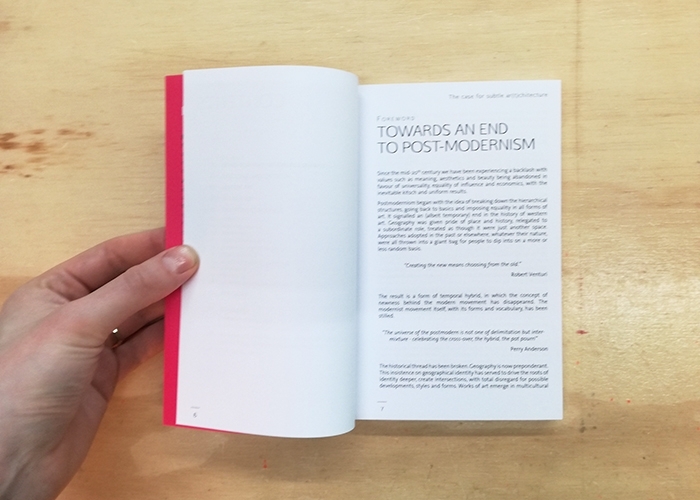 Its goal is to create architecture designed primarily to be lived in, with a poetic dimension yet on a human scale. 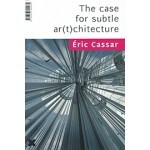 Through a clear and pragmatic approach, Cassar details his concepts on how architects should operate today.